The calendar for the 2017 season of the Blancpain GT Series 2017 Blancpain GT Series Schedule Released has been finalised. As was the case in 2016, the world’s biggest GT3 series includes ten rounds : five endurance meetings and five sprint meetings. By the end we will know who will follow Maxi Buhk and Dominik Baumann as the next Blancpain GT Series champions. As has become the tradition, the season starts with a two-day official test at the Circuit Paul Ricard in the month of March. Just like in 2016, April sees an Italian double-header, with the season opener at the Circuit Marco Simoncelli in Misano, followed by the first of the endurance races at the Monza Temple of Speed. The two Italian meetings are again followed by back-to-back races in Great Britain, a sprint event in Brands Hatch and an endurance race at Silverstone. Next up, on June 2nd to 4th, is a welcome return to the Belgian track of Zolder. 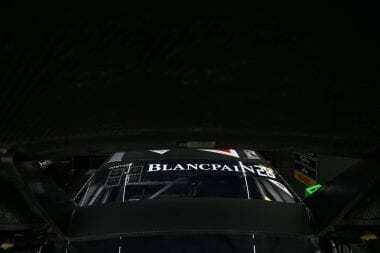 At the end of June, we race into the night with the very successful Circuit Paul Ricard 1000 km, after which it will be time to prepare for the highlight of the Blancpain GT Series season, the Total 24 Hours of Spa. The official test day for the Belgian endurance classic takes place on July 4th, with the race itself starting on Saturday July 29th. After a welcome summer break, the second half of the season starts at the Hungaroring at the end of August, followed by the last of the Blancpain GT Series Sprint Cup races at the Nürburgring. 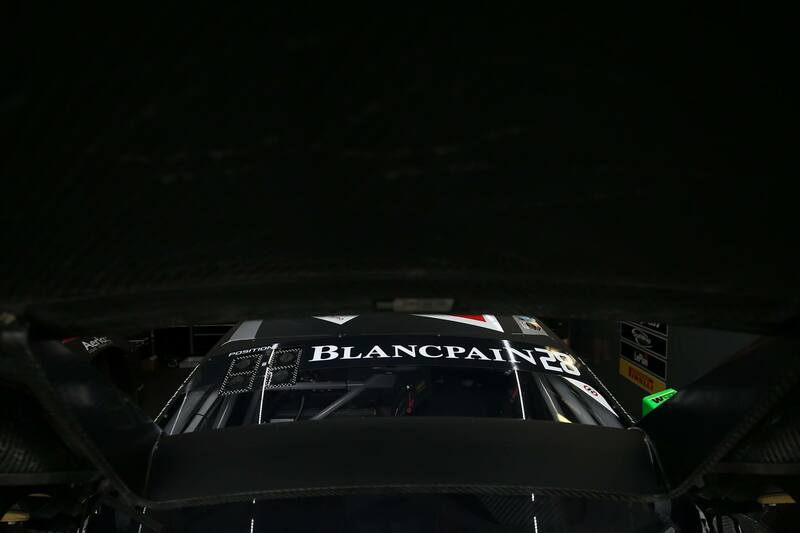 A three-hour endurance race at the Circuit de Catalunya rounds off the 2017 season of the Blancpain GT Series, a season that will certainly add to the rich history of the series. Stephane Ratel (Founder and CEO SRO Motorsports Group): “After a successful 2016 it is clear that it was a good decision to reduce the Blancpain GT Series to ten rounds and to unite five sprint and five endurance races under one banner. The fact that both Sprint and Endurance Cups now use the same category definitions and points system certainly added to the success of the formula.